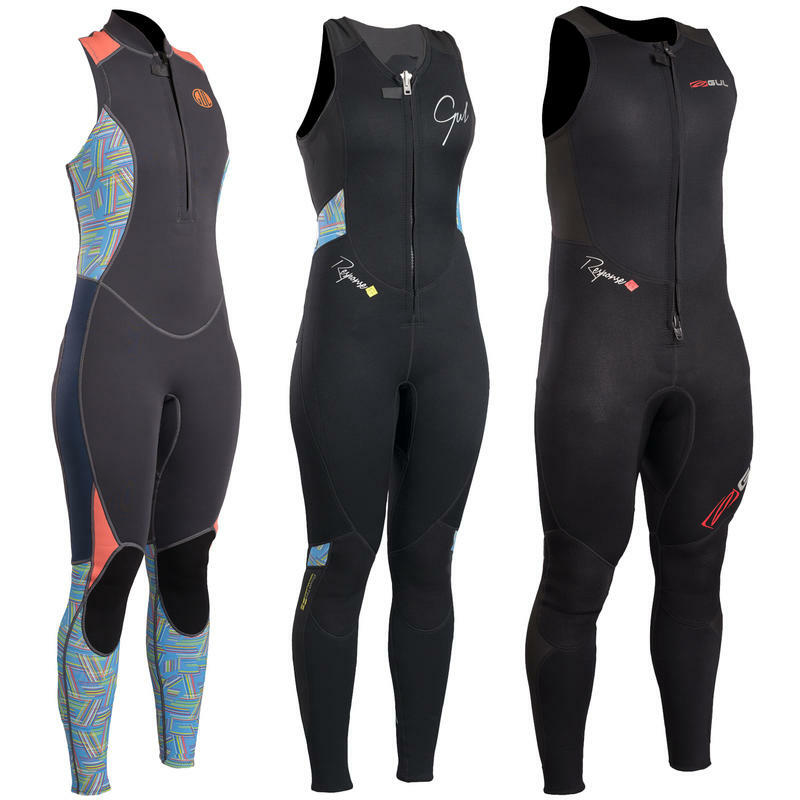 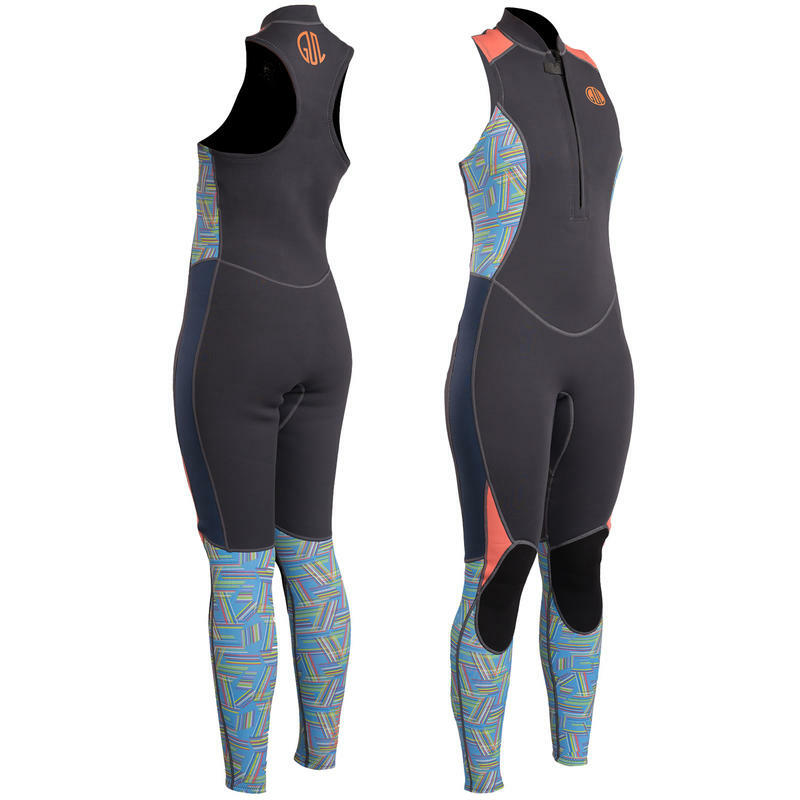 The Gul Response Long John/ Long Jane wetsuit to ideal help keep you warm whilst giving you maximum flexibility during a wide range of watersports. 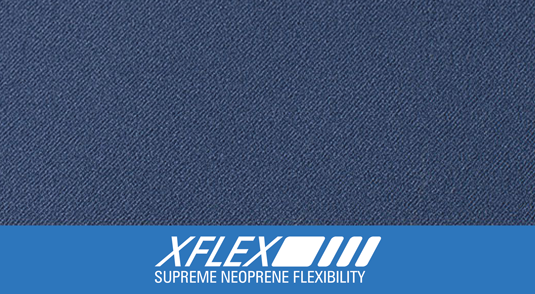 Full of Gul's technical features, developed over many years as industry leaders. 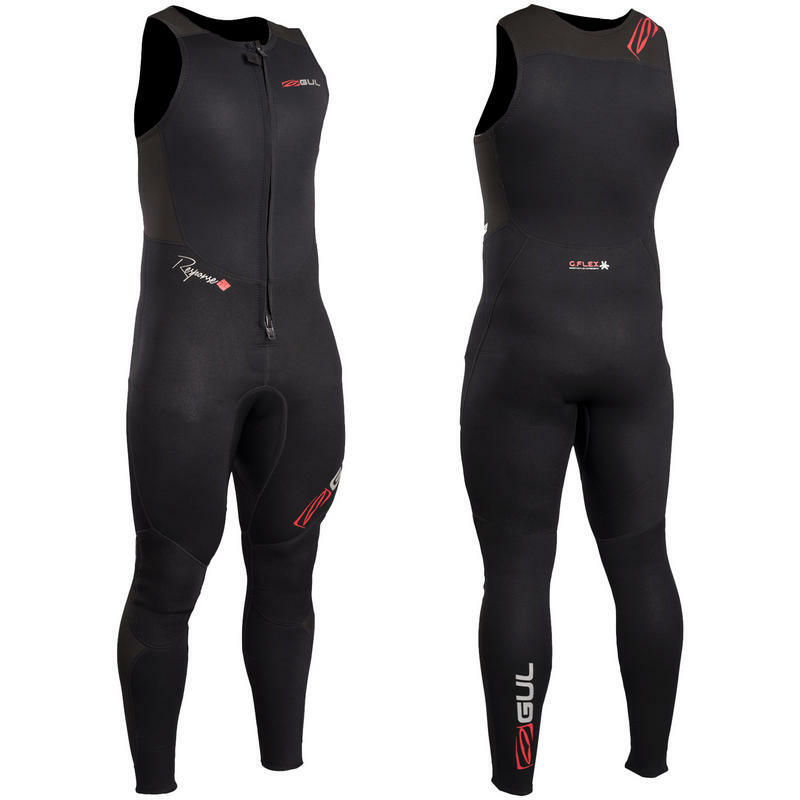 Stretchy body panels make the suit much easier to get in to. 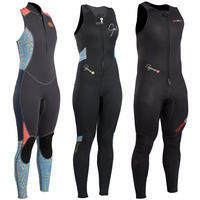 Great when accompanied with a waterproof spray top for canoeing, kayaking and sailing. 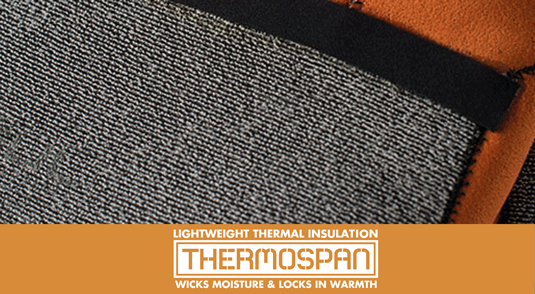 Thermospan material to help maintain core body temperature. 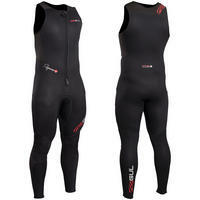 The Gul Response range is the perfect combination of value for money and performance. 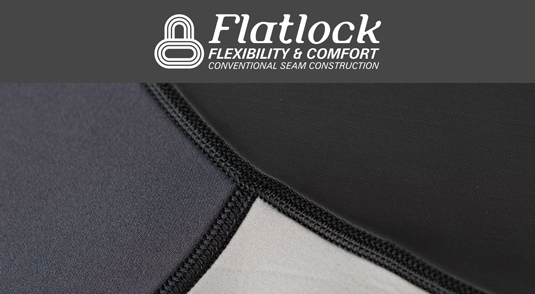 Constructed using Flatlock seams and X-Flex super stretch panels for comfort with seam free seat construction. 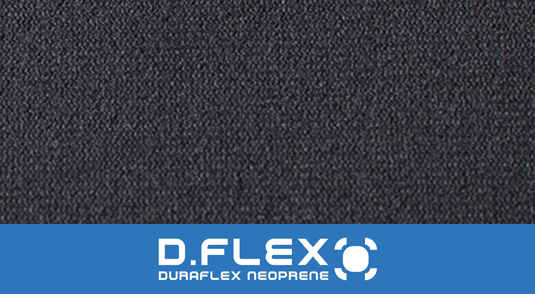 Featuring highly durable Powertex4 knees (except shorti styles) to ensure an increased lifespan. The Response wetsuit meets all the requirements for the all-round watersports enthusiast.